Hi all. New to the forum. The last couple of days, my LTC Heat hasn't been coming on when I'm warming up the car. The car is fully warm, temp gage is up into normal running position. When I get in the car after warming it up for 15 minutes, it still blowing cold air. Soon after I drive away, the air switches to warm. As I recall, if I set the heat into auto mode, the blower won't even come on until it gets to a certain temperature, so there must be a temp feedback and a valve somewhere. Any explanation of how this works, and how to fix it sure would be appreciated! First thing I would check is the coolant-Antifreeze level. Yeah, this doesn’t sound like any of the typical HVAC issues with these cars. Blend door is electronic not vacuum so that wouldn’t have any effect on driving or not. I suppose the hester core could be plugged up pretty good and at idle isn’t flowing well. 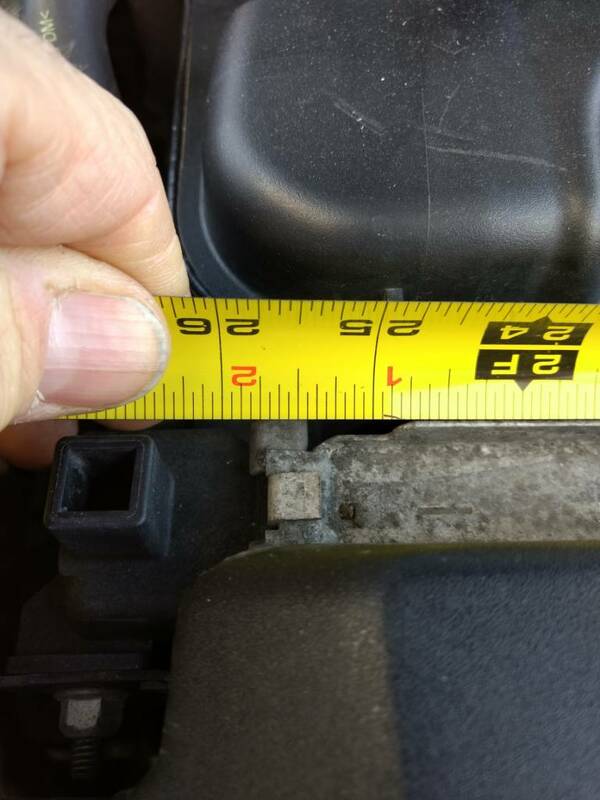 there is a temperature sensor somewhere that keeps the blower from running, but low coolant could make that not work properly. Also possible your blend door is dying but the symptoms you have don't jive with that. Bingo on low coolant! The expansion tank looked full, but it's really just dirty and hard to see the level. It took 3½ quarts, and heat works proper now. 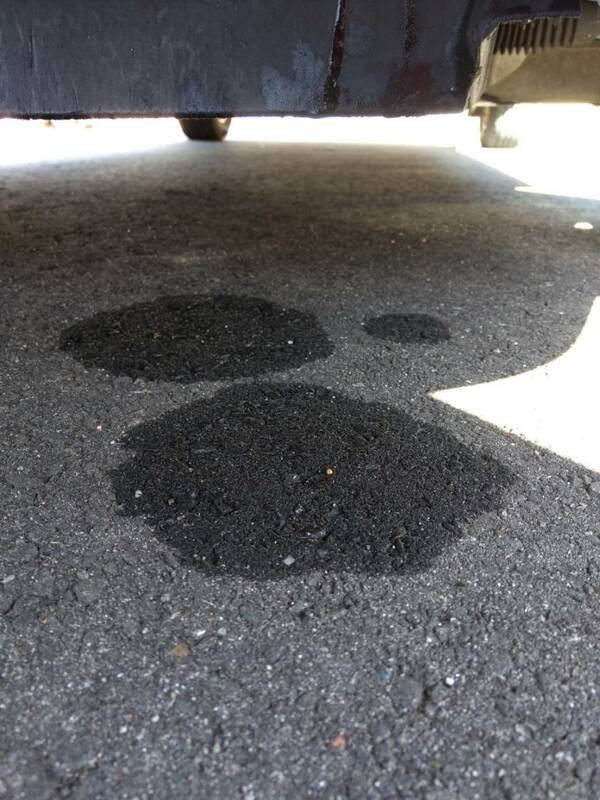 Now that I think of it, last time I topped it off, I noticed a small amount of fluid (couldn't tell if it was AF, but it was gone after a few days, so I knew it wasn't oil) on the driveway for weeks to come. Ignored it. I must have a small leak in the radiator that stops after it gets down a gallon. Temp is in the middle, so it's not overheating. Are aftermarket radiators decent? Last edited by 94Magna_Tom; 02-02-2019 at 12:10 PM. Strange it would stop leaking in a pressurized system. What does this suggest? Leak right in the top of the tank I suppose? 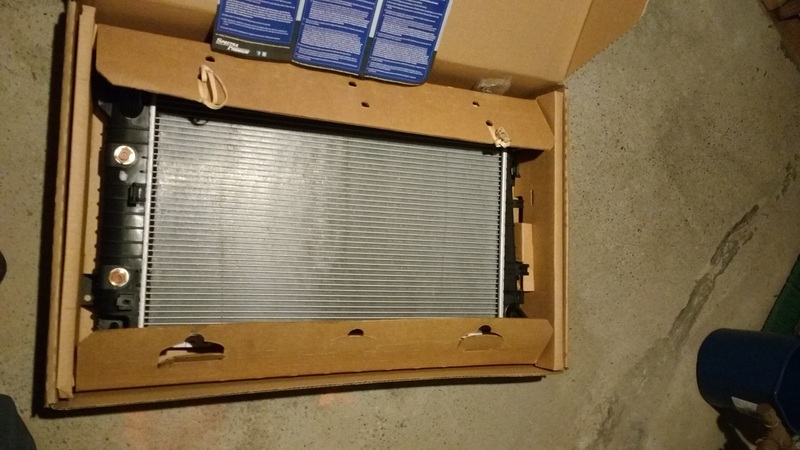 Ford radiator PN 3W1Z8005AH is $220. Anyone have a worthy aftermarket suggestion that's lesscexpensive? Shoud I go with OEM, I can afford it, just not sure if I need to. Thanks! once it gets below a certain level, it just pushes air out of the hole. 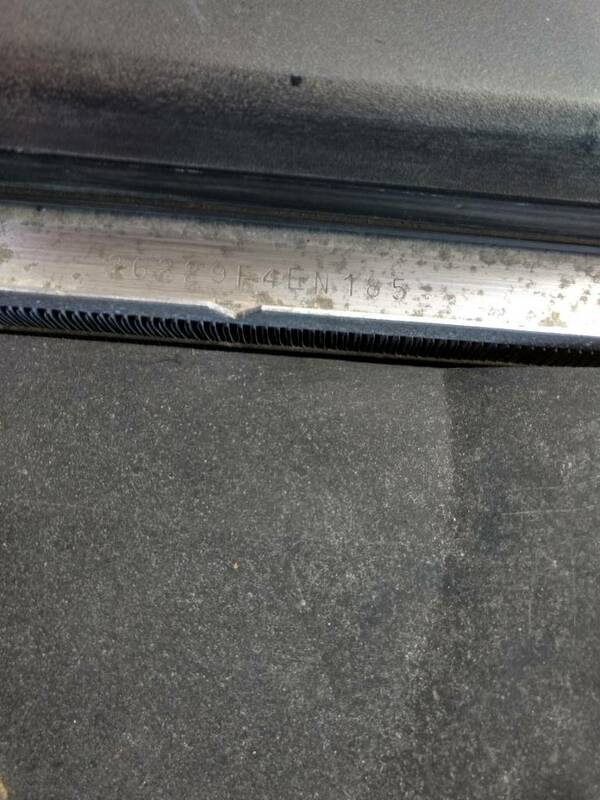 Is it the radiator or just a loose or damaged hose? I haven't been able to locate the leak. It's definitely not a hose though. Just get a pressure tester and test the system including the rad cap and clean out or replace that expansion tank after you find the leak. I like OEM parts whenever my budget allows it. I would also replace the pressure cap, thermostat, water pump and any rubber hoses and clamps that looked even questionable I would also replace the heater core if that is in your skill set. And yes I would use all OEM parts again if it is in your budget and the car is worth spending the extra money on. If your expansion tank cannot be cleaned good enough replace that at the same time. I would also flush the cooling system while I was at it. 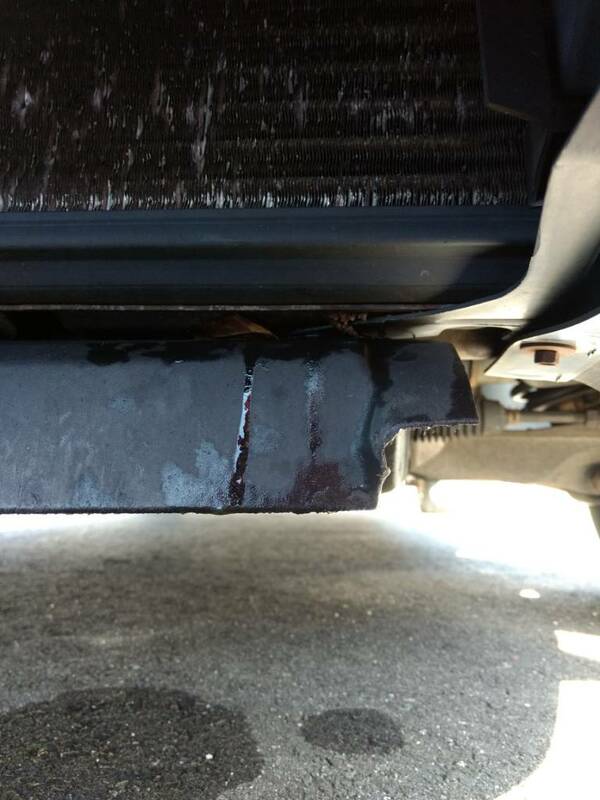 Make sure when you fill the cooling system use a 50-50 mixture use distilled water and coolant-antifreeze. Pretty much anything related to the cooling system should be inspected, cleaned and or replaced while the system is drained of fluid. Depending on the year, mileage and previous maintenance you may consider removing a easy to replace expansion- freeze plug to check for signs of corrosion ( as they will fail from the inside out ) if it is good and the coolant jacket looks good and not plugged up with corrosion just install a new freeze plug if you see corrosion you will want to replace all of them which may be a much larger job than you can handle at home. I've had good luck with Spectre Premium rads so far. Put one in my car. I looked it over compared to the original rad and if you weathered the spectra one you wouldn't be able to tell the difference. Thanks for the input. I'm going to go with the Spectra!